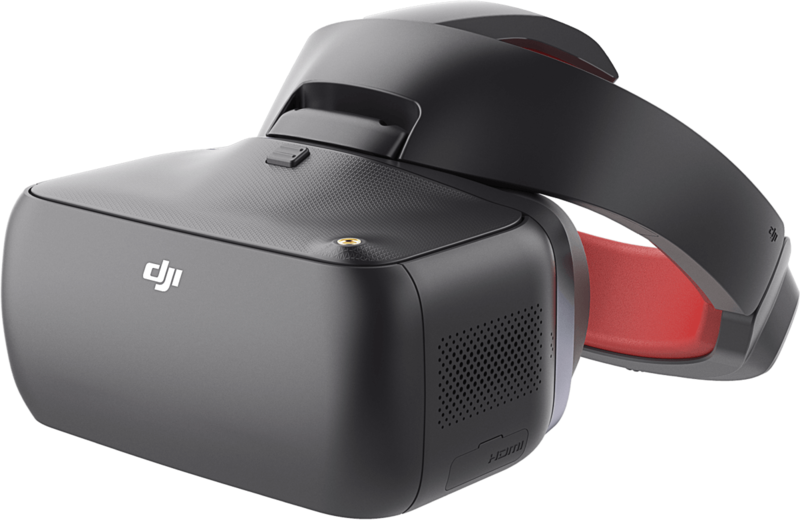 Yesterday DJI unveiled the DJI Goggles RE (Racing Edition), the ultimate FPV goggles ideal for drone racing. Similar to its predecessor – the “standard” DJI Goggles- it has all its unique features: dual 1080p HD screens, head tracking, touchpad, HDMI input and support for the DJI Mavic Pro, Phantom, Spark and Inspire drones. And now even better with a couple of neat upgrades. The form is the same as the DJI Goggles, but this time it is in a black matte color version with a red leather padding for the headband, making it look more premium and giving it that racing-feel gear. 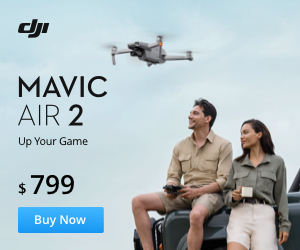 Not only compatible with the latest DJI drones, together with the DJI OcuSync Air unit, OcuSync Camera and an antenna you can pair the DJI Goggles RE with various multi-rotor and fixed-wing aircrafts, bringing that same high-quality immersive experience to any DIY drone. When it comes to drone racing, the ideal frequency for video transmission is 2.4 or 5.8GHz which the DJI Goggles RE possesses. 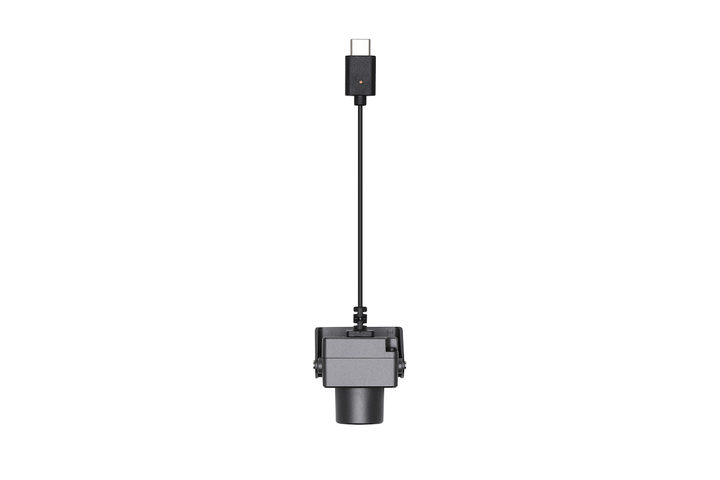 This means that you can enjoy HD live immersive video quality for up to a range of 7km. Furthermore, it has a latency of as low as 50ms. This makes the DJI Goggles RE stand out from other race FPV goggles such as FatShark or Aomway. Again, this is only possible with the additional OcuSync Air unit. The addition of the OcuSync camera gives the DJI Goggles RE a 148° FOV (field of view) and a global shutter feature to prevent rolling shutter effect. Drone race enthusiasts will love this feature because of the improved viewing experience provided by these features. You can now get the DJI Goggles RE for 599€, slightly higher price than the standard edition. 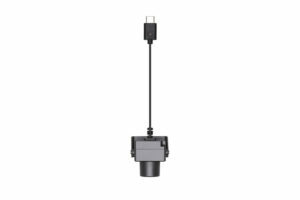 To get most of the goggles and experience FPV in HD quality, you will need to get the OcuSync Air unit and the OcuSync Camera. Stay tuned for the upcoming full review of the DJI Goggles RE and follow us on Facebook or Instagram. Special thanks to Erick, who took the time to write this article and shared it with us. I just ordered these! Still havent shipped when checking my DJI account!.